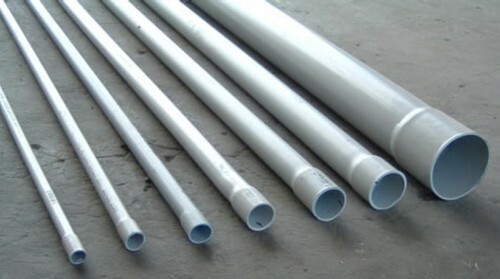 We are manufacturer and exporter of PVC Pipes. 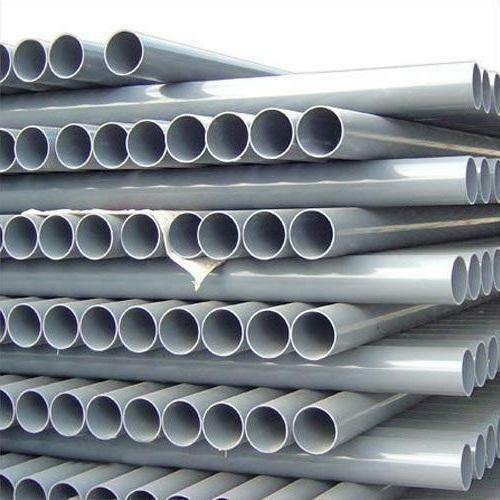 Counted in the category of topmost organizations, we are providing PVC Pipes to our clients. 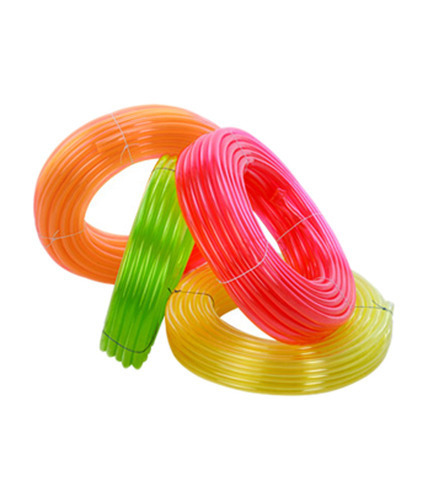 This pipe is manufactured by experts by usage of polyvinyl chloride. This pipe is recognized for its excellent performance and smooth texture. 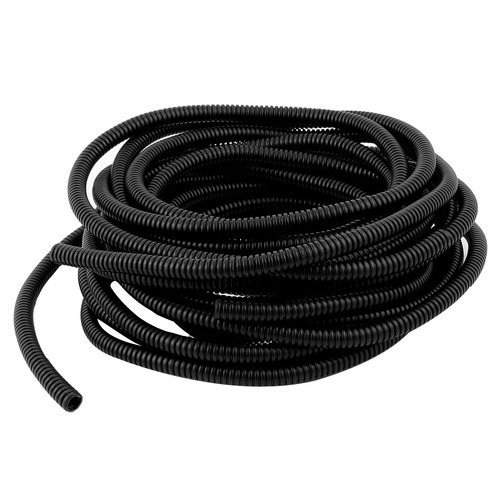 This pipe has been produced by experts using the latest technology and advanced technology. It is used in pipe fitting and is offered in standard and customized options. This pipe is delivered to our clients in stipulated time frame. 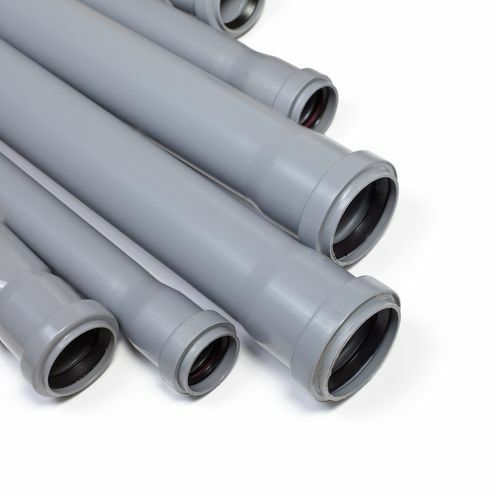 With the help of our experienced engineers, we are able to design and develop a qualitative range of SWR Pipe. 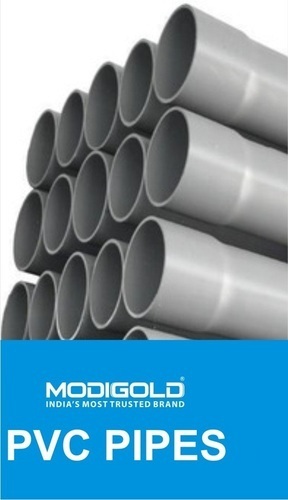 These pipes are manufactured using excellent quality material that is sourced from most trusted & reliable vendors of market with the aid of our procuring agents. All our products are stringently inspected on certain parameters of quality in order to rule out every possibility of defect, before final dispatch. Easy to maintain: Smooth inside bore and threaded door caps provide ease of inspection and cleaning. 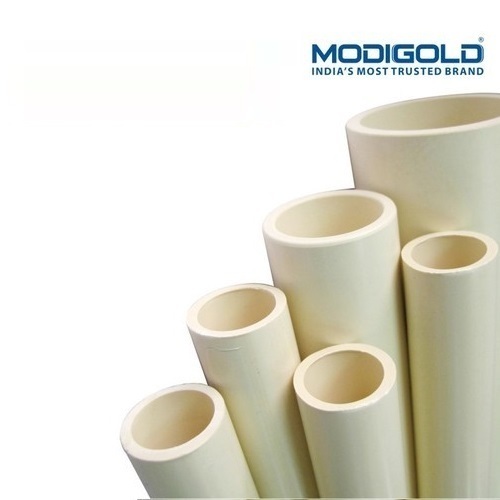 We are engaged in manufacturing Rigid PVC Pipe and providing to the clients which are made with strict Quality Control. We are engaged in manufacturing PVC Plumbing Pipe and providing to the clients which are made with strict Quality Control. 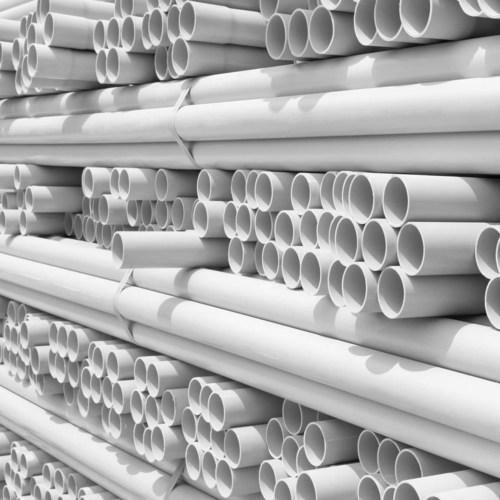 Catering to the variegated requirements of our clients, we offer a comprehensive array of Agricultural PVC Pipe. These pipes are widely used and highly acknowledged for their features like non-toxic, heat resistance, high strength, and durability. Our product is intrinsically designed by procuring premium quality PVC material under the strict vigilance of skilled professionals. 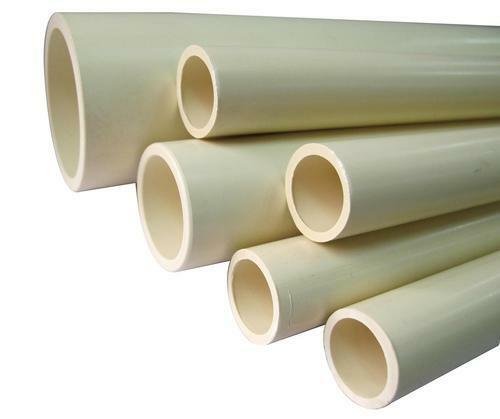 We are engaged in manufacturing Flexible PVC Pipe to the clients. 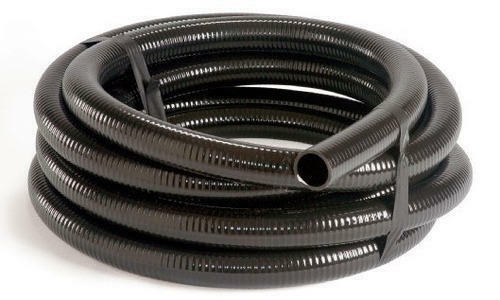 We are engaged in manufacturing PVC Garden Pipe and they are manufactured under strict quality control. 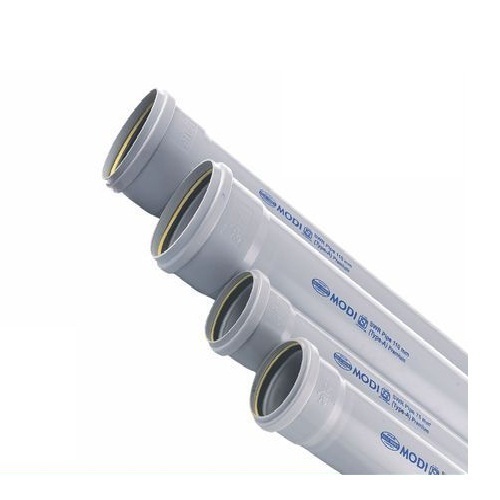 We are engaged in manufacturing PVC Water Plumbing Pipe and providing to the clients which are made with strict Quality Control. 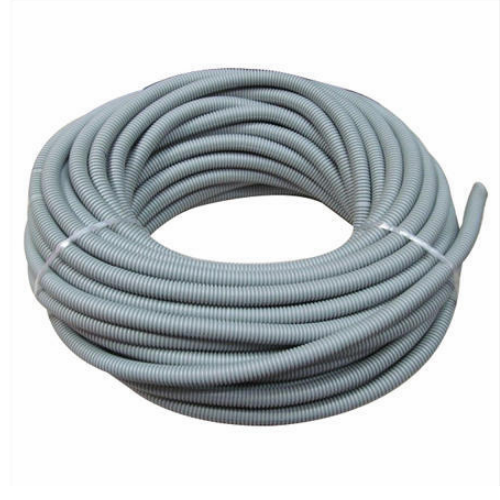 We are engaged in manufacturing PVC Hose Pipe and providing to the clients which are made with strict Quality Control. We are engaged in manufacturing PVC SWR Pipe and providing to the clients which are made with strict Quality Control. We are engaged in manufacturing PVC Corrugated Pipes and they are manufactured under strict quality control. We are engaged in manufacturing PVC Water Pipe and providing to the clients which are made with strict Quality Control. 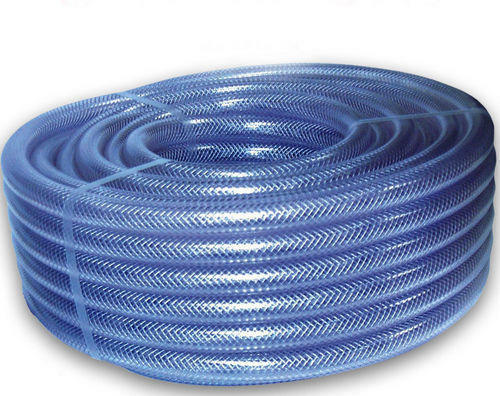 PVC Flexible Pipe is manufactured under strict quality control with the latest technology conforming to 15-4985/2000 specifications.